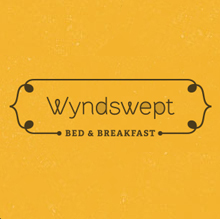 Wyndswept Bed and Breakfast is the only 4.5star B&B in the Jasper Alberta area. 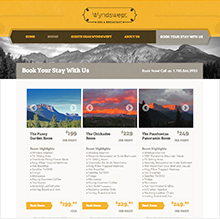 Situated on eastern border of the Rocky Mountains Wyndswept has full panoramic views and is close to all the major wildlife in the park. Red Cherry created logo, branding for inside the B&B, website, print material, digital marketing campaign including search engine optimization (SEO), social media marketing (SEM) and remarketing campaign. If you ever in the Jasper area be sure to stay at Wyndswept it has the best breakfast , knowledgeable hosts and the best views. 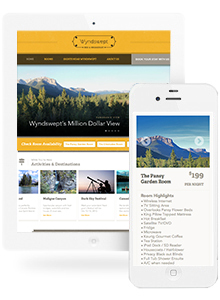 Clean branding, website design and strong digital marketing. Show casing beatiful Jasper National Park. 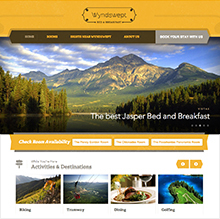 Wyndswept has the best views, breakfast and accommodations for a B&B in the Jasper Area. 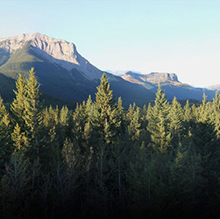 Stunning mountain views of Eastern Border of the Rocky Mountains.